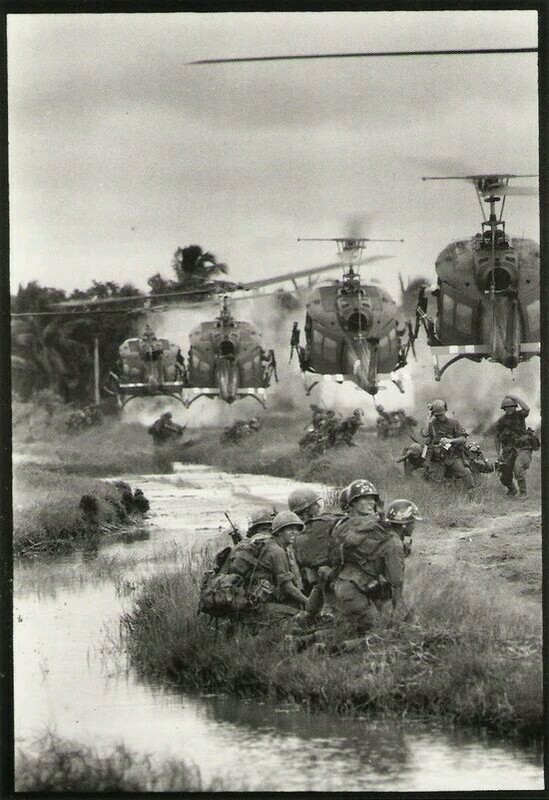 click images to launch slide show and captions. Enjoy! 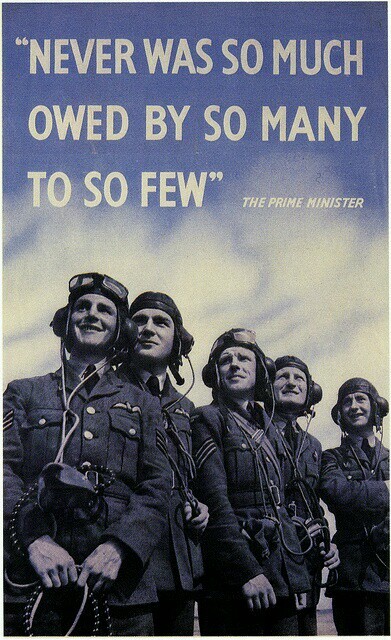 Precursor: At the end of World War II, Germany was divided into four zones. 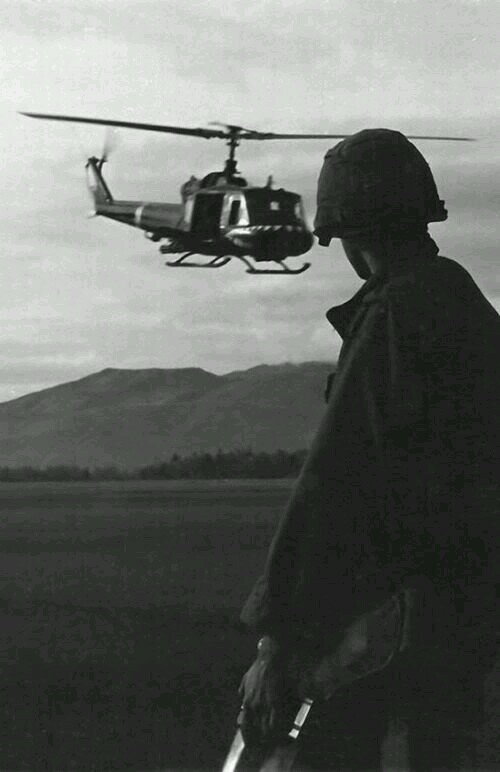 While the French, British and American cooperated, the Soviet zone grew more isolated. 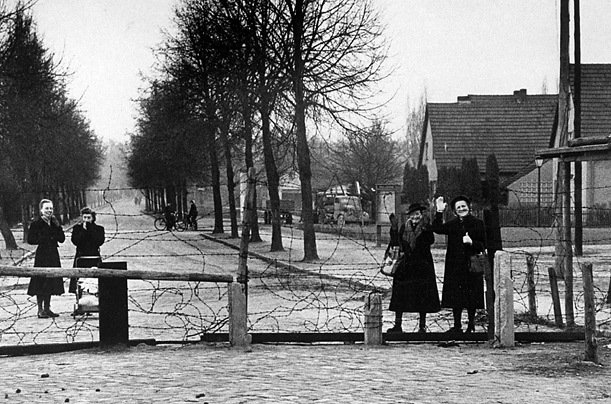 This fence separated friends in Berlin in 1953. 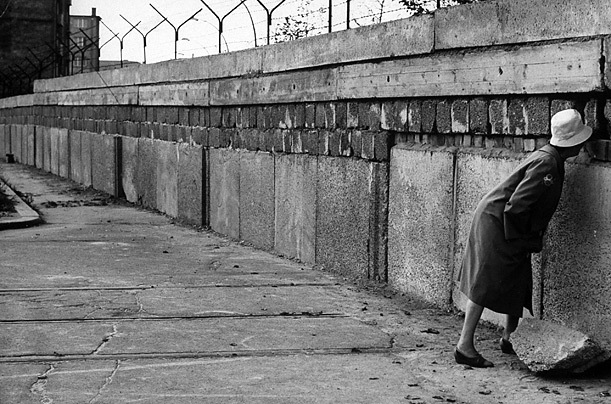 Divided: A woman attempts to peer through the wall in 1961. The erection of the wall split families in half. Many eastern Berliners were cut off from their jobs. 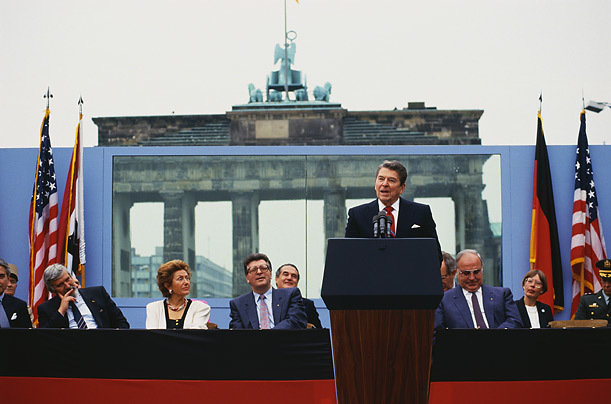 Escape: For many years, East Germans contrived ways to get to the West. 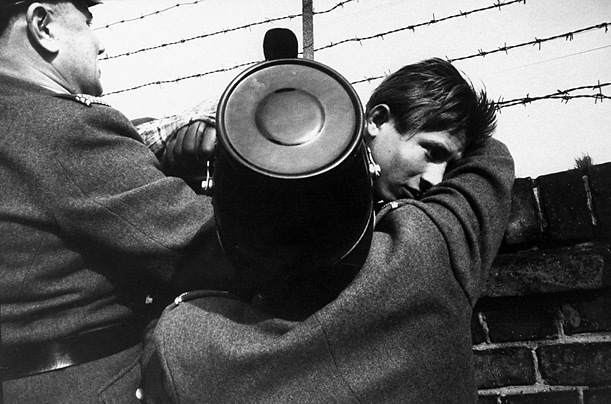 This 17-year-old boy climbed over the wall in 1961. Two West Berlin police officers helped him reach safety. No Man’s Land: The construction required that some streets, like this one seen in December 1962, running alongside the barrier were torn up, making them impassible to many vehicles. 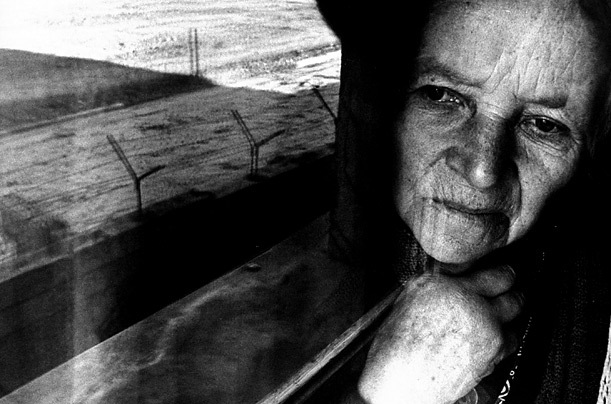 Sad Reflection: A West German woman looks out at the wall in 1962. 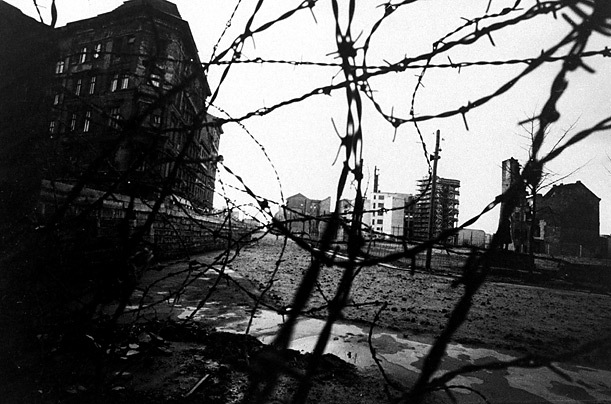 With the completion of construction, West Berlin became an isolated enclave in a hostile land. 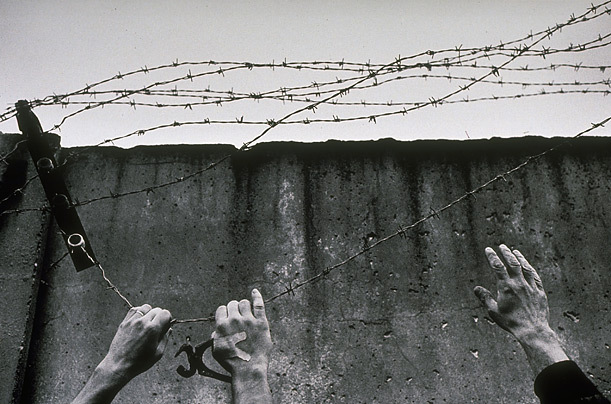 East and West German hands join in tearing down barbed wire from top of the wall on December 1, 1989. 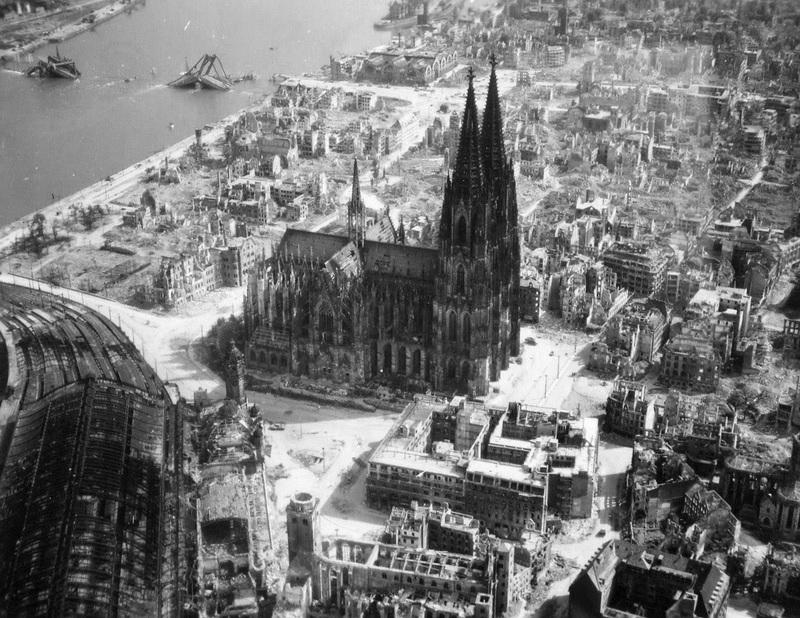 Seen here is an aerial black and white photo of the famous Cologne Cathedral during WWII. The cathedral suffered fourteen hits by aerial bombs during World War II. It did not collapse, but stood tall in an otherwise flattened city. The twin spires are said to have been used as an easily recognizable navigational landmark by Allied aircraft raiding deeper into Germany in the later years of the war, which may be a reason that the cathedral was not destroyed. 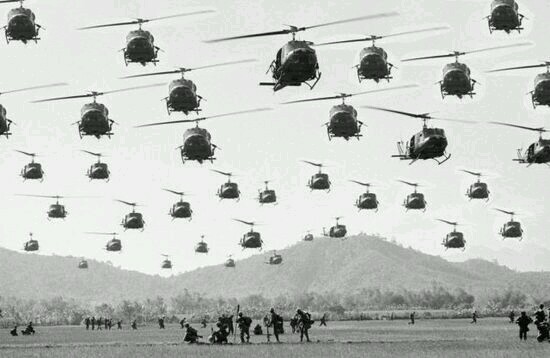 It has been claimed that in June 1945 American troops used the cathedral as a rifle range.